If you're a beginner in corset-making, this is the place to start. You'll learn basic sewing techniques, how to take measurements, how to alter corset patterns and much more. A basic technique that you should start with if you want to learn how to sew a proper corset! It lays the foundation for your future progress. Single-layer corsets made with this technique are light and comfortable. 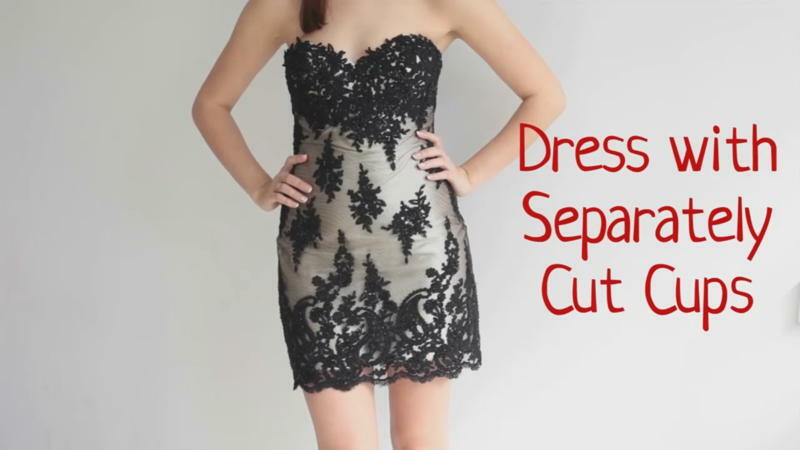 This is the most popular method for sewing wedding corsets. 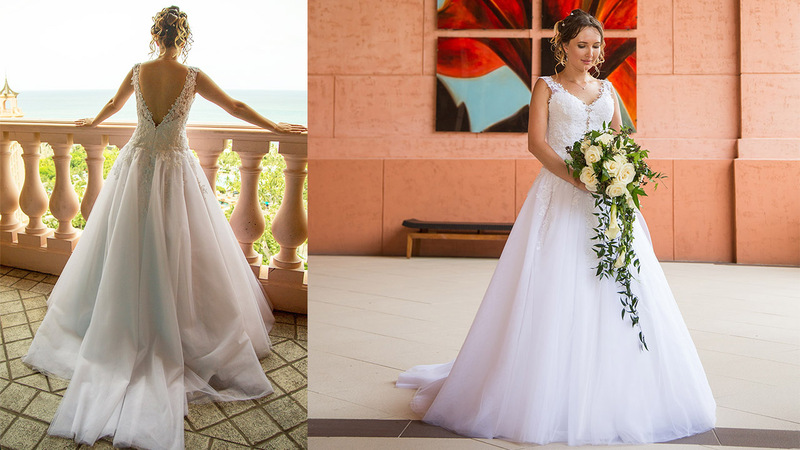 Become a bridal gown master designer and create Haute Couture dresses. Learn various sewing techniques with our library of video tutorials. Learn what you want, when you want, from our entire library. Every video tutorial includes transcripts with illustrations capturing every step. Find courses for your needs and skill level in our growing library. Easy-printable sewing patterns for corsets, dresses and related garments. Watch and learn from a corset-making expert with 25 years experience. My name is Tatiana Kozorovitsky, I am the founder of the Corset Academy - an online learning company offering video courses for the professional designing of corsets and wedding dresses. Corset garments are my true passion. I have been creating corsets for over 25 years and I’m an official instructor of wedding gowns sewing courses on BurdaStyle.com. My unique sewing methods have already helped thousands of my students to master the skills, to realize their creative potential and to achieve financial self-sufficiency! They are living their dream of doing what they love! 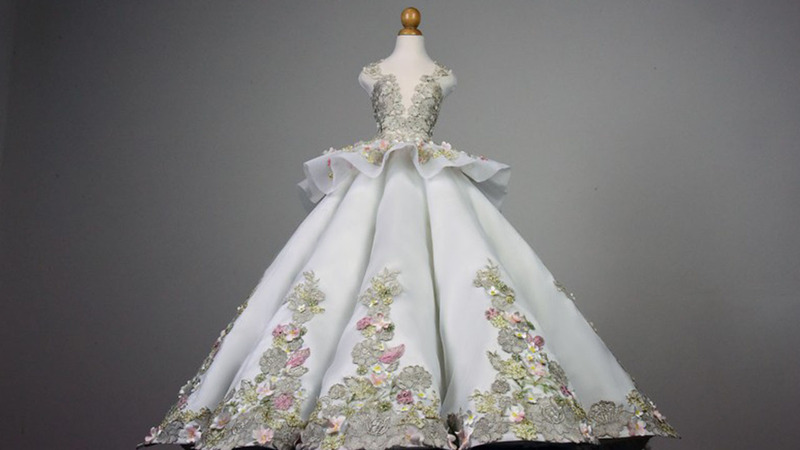 My mission is to give everyone who desires to become Haute Couture designer and dressmaker an opportunity to learn and develop professional skills. Welcome to the Corset Academy and enjoy your learning! Access to over 200 videos on your computer, tablet or mobile device – anytime, anywhere. Learn at your workshop, while practicing new skills or in your bedroom before sleep. Adjust the learning program to your personal needs. Join our like-minded community of corset lovers, exchange your experience, ask questions, show off your works and improve your skills together in our forum and facebook group! use Corset Academy to develop and improve their skills. Usually people who make corsets never share their secrets! But you reveal the whole corset making technique step-by-step commenting every single detail! Corset Academy tutorials are the best I've seen so far! Tatiana puts forward some alternative methods of sewing wedding gowns, where a plastic skeleton is more effective than a steel one. And the technique for stitching the hem of the cups is the most precious of all.